Quickshift Autos your local vehicle service and repair centre located in Myaree, Perth, Western Australia. 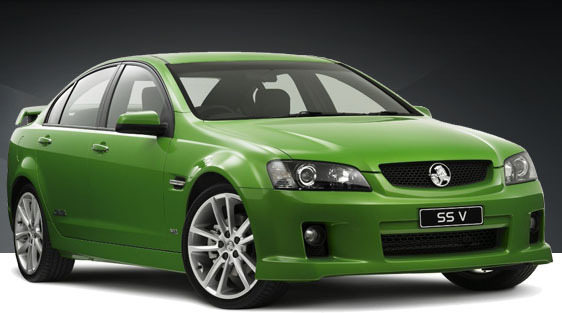 Quickshift Autos your local mechanic located in the heart of Myaree situated in the Myaree commercial centre. We have been your local mechanic in Myaree for over twenty years and provide quality service and repairs for all makes and models including new car service, along with tyres and air-conditioning regas. We have fully trained mechanics and have a fully licensed workshop.